After meeting as part of the Washington Women in Jazz and Women in Jazz Sweden exchange, Amy K Bormet (piano/wurlitzer/voice), Biggi Vinkeloe (alto saxophone/flute), and Tina Raymond (drumset) came together in Los Angeles in May 2016 to record their first album of both live and studio performances. All three women are international performers, working in places as diverse as India, Brazil, Uganda, and Sweden. Their music, which is truly spontaneous, defies categorization and draws from the trio’s knowledge of western art music, avant-garde jazz, and Indian classical music. 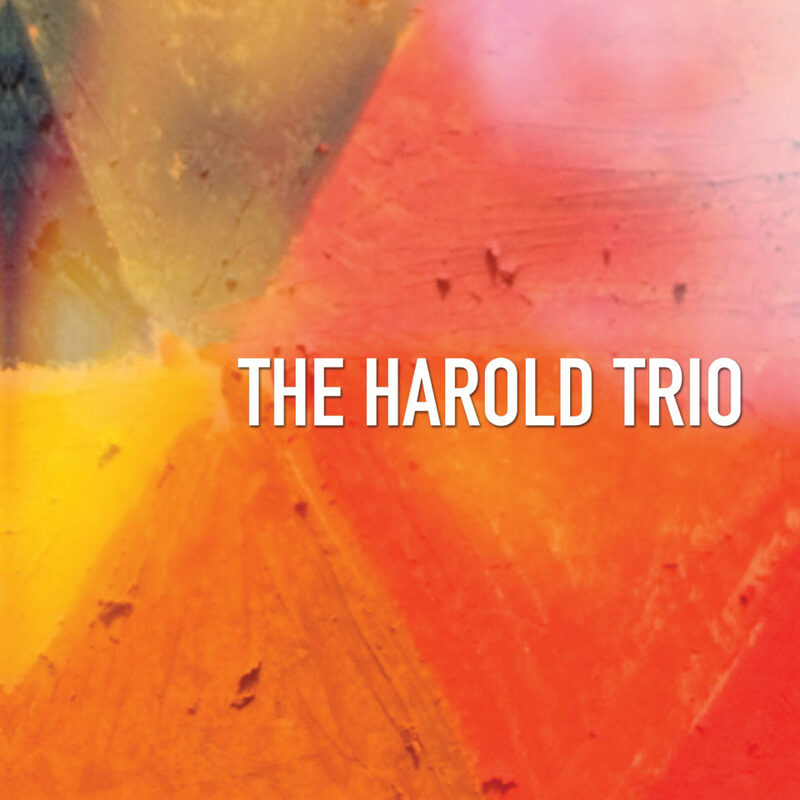 What makes the Harold Trio compelling is the ease with which Amy, Biggi, and Tina merge their deep individual experiences, exhilarating musical personas, and sensitive improvised ensemble work.